It is finally out. The trailer for the next installment of the MCU series’ main line. Avengers 4: Endgame trailer dropped early Dec. 7th. Marvels Avengers 4: Endgame is many pieces in one for Marvel Studios. This movie is a second part to Infinity War, while holding its own as the fourth installment of the Avengers movies. It marks the end of the 3 phase plans set in motion over 10 years ago with Iron Man. 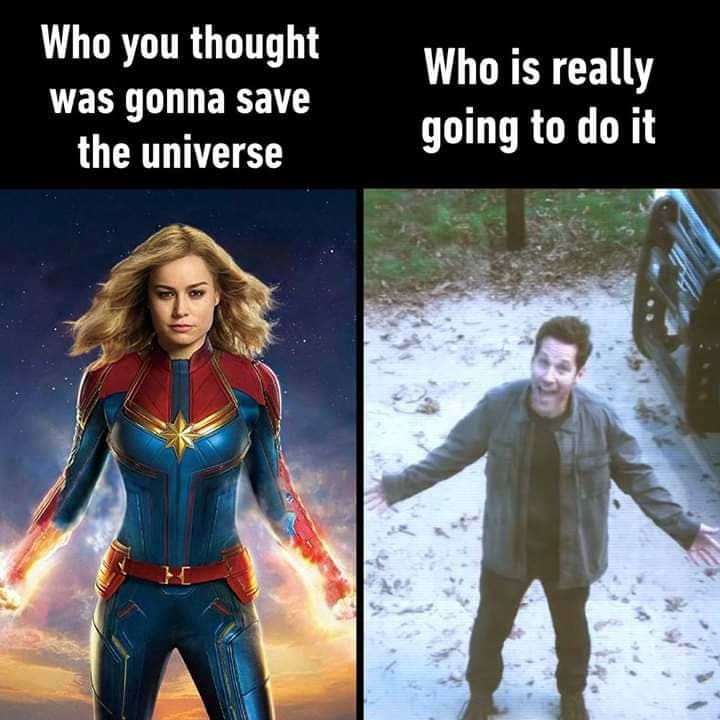 It truly is the endgame, a game changer, for the future of Marvel movies. But we will get into that later. There isn’t much seen in the first trailer, but much is confirmed that we already knew. Avengers 3: Infinity War left us with half the universe dead, a broken infinity gauntlet, and heroes with broken spirits as well. So here we have the remaining heroes, some from the Infinity War, some who were missing (Hawkeye, Antman) grouping together for what seems a final attempt to stop Thanos. Iron Man is lost. The longest scene is also the beginning. We see Iron Man, who did not make it back to earth. He is recording a message, an S.O.S, in a last attempt for help before he runs out of water and air. This gives the trailer a glimpse of the desperation we can expect. It truly is dark times for the Avengers and friends. Hawkeye is alive, and in what seems to be more of his Ronin vigilante suit. And he doesn’t look happy. He gives a look that tells all to Black Widow. Hawkeye seems to have had lost some things himself. Could his family dead? After all this, we leave on a higher note. Ant-Man, who is also believed dead, shows up at the doorstep of the Avengers hideout. The comic relief, and possibly last hope, has arrived. Captain Marvel (which just had a second trailer released recently as well) is expected to show up in Avengers 4. There is a good possibility that she could be the one to save Iron Man. While on her way to Earth, Captain Marvel may receive his message. The Guardians of the Galaxy had a huge role in the first part of The Infinity War saga. Although they are not seen (with the exception of Nebula) along with others who turned to dust, they are still expected to have a huge part. This is especially the case for Gamora, who is the daughter of Thanos. It is still possible there is a new villain in the works. 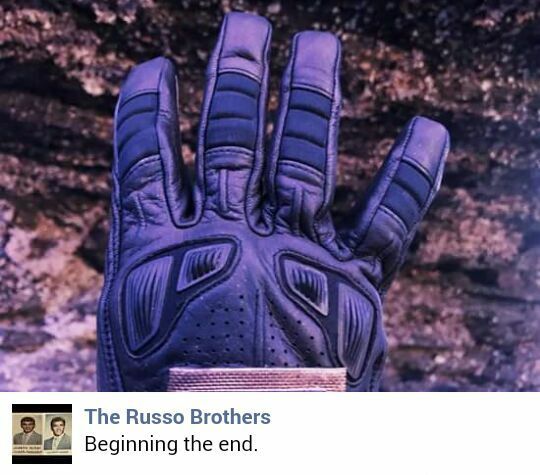 Don’t forget about the purple glove shown during production of Avengers 4. That, and Thanos’ work is done, so there may be another antagonists pulling at the Avengers. The Ancient One. The Ancient one, the teacher and guide to Doctor Strange in his stand alone movie is credited to be in Avengers: Endgame. But what kind of role could she have? There are many ways The Ancient One could effect the story. She could be in a flashback or time travel scene. Also, it is possible Thanos or someone brings here back from the dead for a specific reason. It is too early to tell.